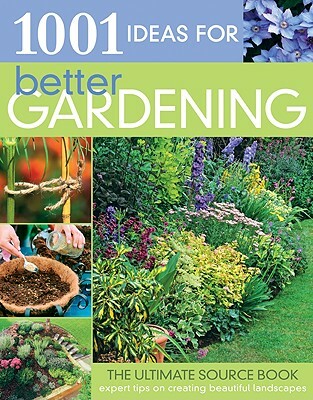 After an introductory chapter on how to get started, 14 additional chapters supplyscores of tips for every area of the garden, from the kitchen garden to ponds, lawns, patios, and containers. The author uses her years of experience to reveal the most life-changing tricks that can make a dramatic difference, and save time, money, and energy. Tips are ordered logically, by area and by season, from the most fundamental to the most sophisticated. Chapter introductions explain what decisions you need to make about your priorities before you start and how to analyze the potential of your garden in order to get the most from it. Pippa Greenwood trained as a botanist and ran the plant pathology department at the Royal Horticultural Society's Garden at Wisley in Surrey, England. Pippa is the author of several best-selling gardening books including New Gardener, Flower Gardener and A Garden for All Seasons. Pippa also writes for Amateur Gardening magazine and the Mirror daily newspaper in London.